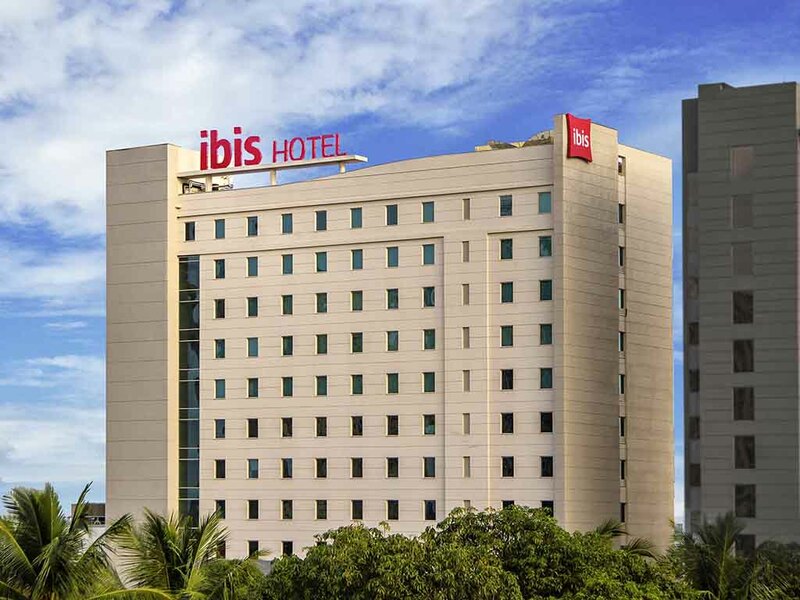 ibis Chennai Sipcot is an hour drive from the Mahindra World City, 2 hours away from Aurobindo Ashram, Pondicherry and closely connected to the Vellore Institute of Technology (VIT - 10 miles) and just 20 minutes' drive to the Global Hospital (6.8 miles). The hotel is also located close to educational instiutions like Satyabhama University, Hindustan University; and hospitals like Chettinad Hospital. Room and all good, please take care of night food. Extremely friendly hotel for international travelers. I was very impressed with the attentiveness of the staff, the quality of the food, and the comfort of the bed. Overall it was a great experience. I was there for almost 20 days and I felt like I was staying with a bunch of friends. Everyone was very supportive and caring. Padu..Nayanika.. Sneha.. Nayana... Rohit are best... :) I would also like to provide some feedback about Laxman Raj as he is one of the best persons I met in the hotel. The respect he shows towards the guests and the way he supported was excellent. Very humble. Please give a tap on the shoulder of him on behalf me and say well done....!!! :-)) Overall it was nice to stay at IBIS. It was good, Only Quality of dental kit (Toothbrush) should be improve. Had a memorable stay, staff live by the purpose of the hotel. Thanks to all those involved in making my stay memorable.. It was very good and we enjoyed the stay in your hotel. It will be very useful if you can keep a handwash liquid in the wash room and a night lamp in the bedroom. Stay was really good, but the people at the billing counter are cheating customers, as I was given one tariff on mail but when while checking out, I was charged 1000 more, after explaining also she don't want to listen, as I was in a hurry I didn't do much than paying, as the executive was shouting on top of her voice, very embarassing situation. The best thing about the stay is all basic facilities were being provided .Breakfast buffet was also good and staff was courteous .Clean environment .Effectively no issues faced during stay . 2-3 small suggestions 1) Carpeted corridor can be avoided in a hot city like Chennai . 2) Rooms were bit small . 3) Access to lift is not required. I was given room 518. Hot water never came in the shower and it was just very slightly luke warm. Generally there used to be a shower gel but I suppose now that has been stopped. I had asked for the shower gel but got a half empty Biotique bottle which I am not completely sure, but felt it to be a used one by someone else. I had to separately ask for hair shampoo because we could not use the body gel on hair and it tool a really long time to come through. These are just small things but apart from this the stay was great.